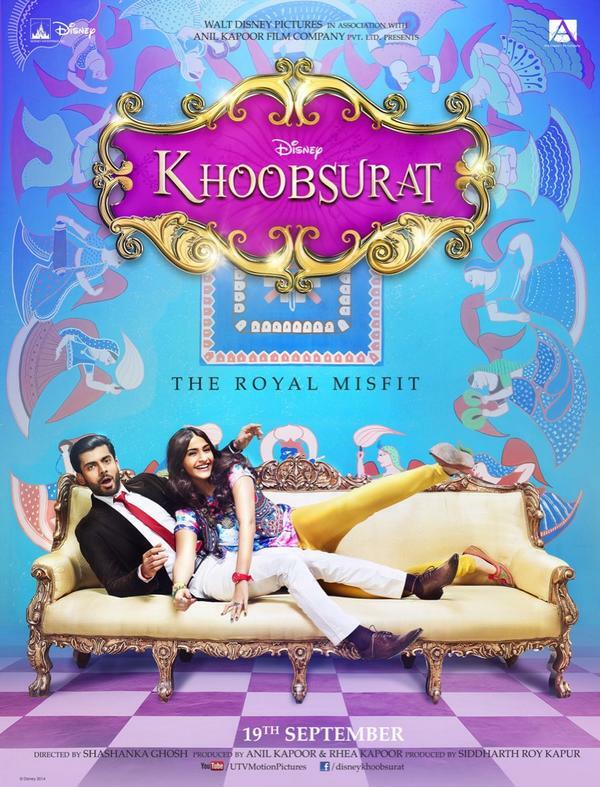 Starring Sonam Kapoor in place of the old diva Rekha, the current Bollywood movie running in theatres is Khoobsurat. This film marks the debut of new Pakistani actor named Fawad Afzal Khan who could be seen playing the male lead in this film. Khoobsurat brig remake of 1980 film has been awaited pretty well but after its actual release film seems to perform normally. First weekend report of this romantic movie was good but with the commencement of first weekday it seems quite tough for Khoobsurat to sustain high income on box office. Today is 4th day of release for the film and the day being Monday, has reported excrement in overall income of this flick as well as total occupancy level throughout today. Monday has brought not so impressive collection in the name of Khoobsurat. Khoobsurat movie has performed decently and box office report of film shows a good audience response with positive approach. However some viewers did not find movie that interesting. anyhow, overall performance of film is nice in comparison to its expectations. 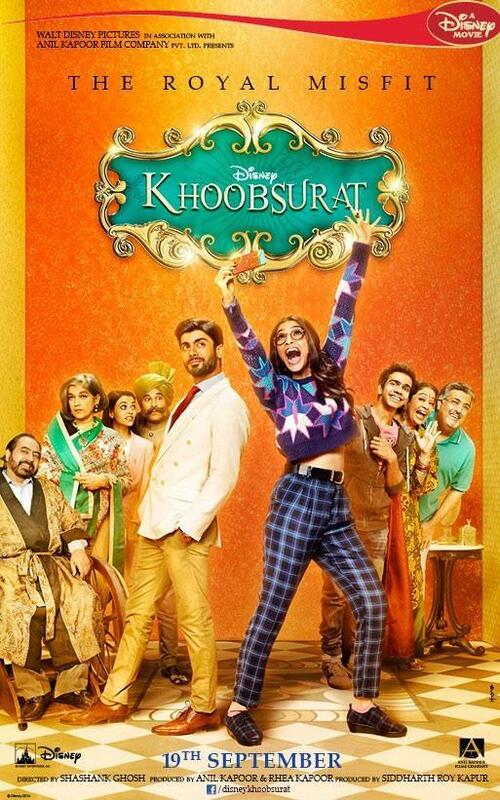 Considering various negative factor against it like not so popular leads except Sonam Kapoor, lack of masala element and being a medium budget film; Khoobsurat has still die well. 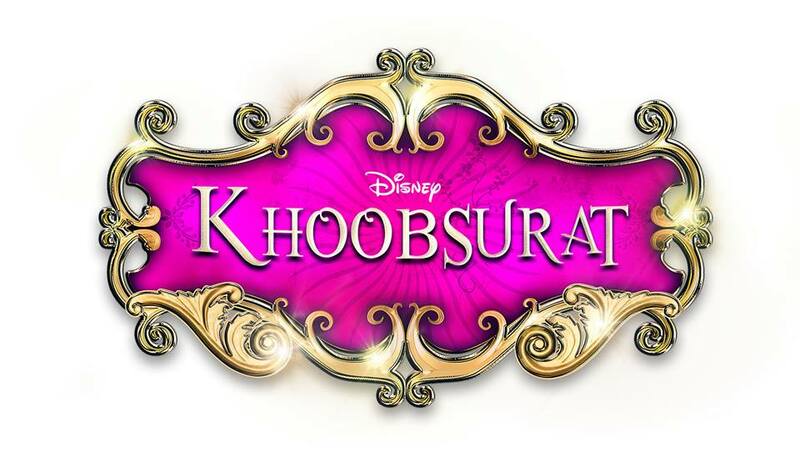 Total fourth day income of Khoobsurat movie is around 2.01 Crores. Amount is lesser in comparison to weekend but this much affect is considerable as per weekdays.let see how well film performs in the rest days of week.